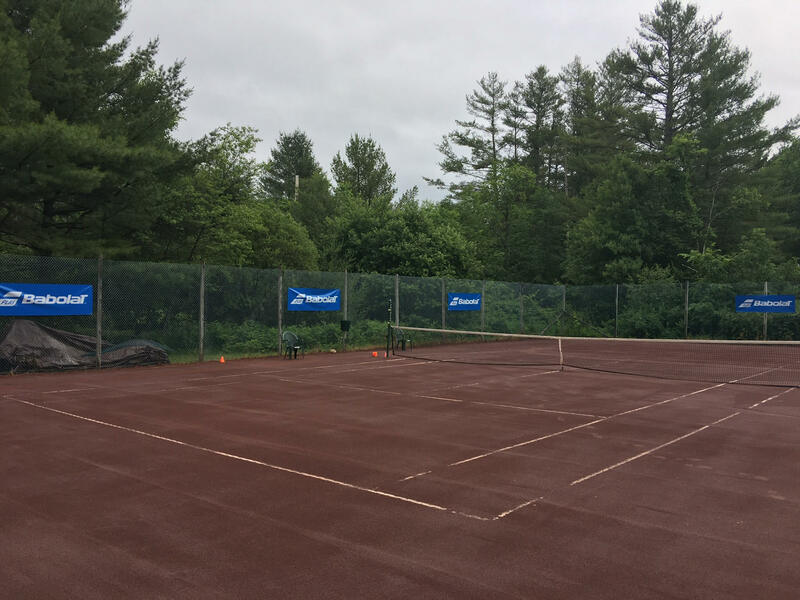 Chris Lewit Tennis Academy offers new Verified UTR junior event for summer campers and players in the Northeastern United States! Summer campers get priority entrance into the draw! Come and test your skills against competitive juniors from around the country and world, and win the largest trophies offered anywhere on the summer junior circuit! We have an excellent diversity of players competing. 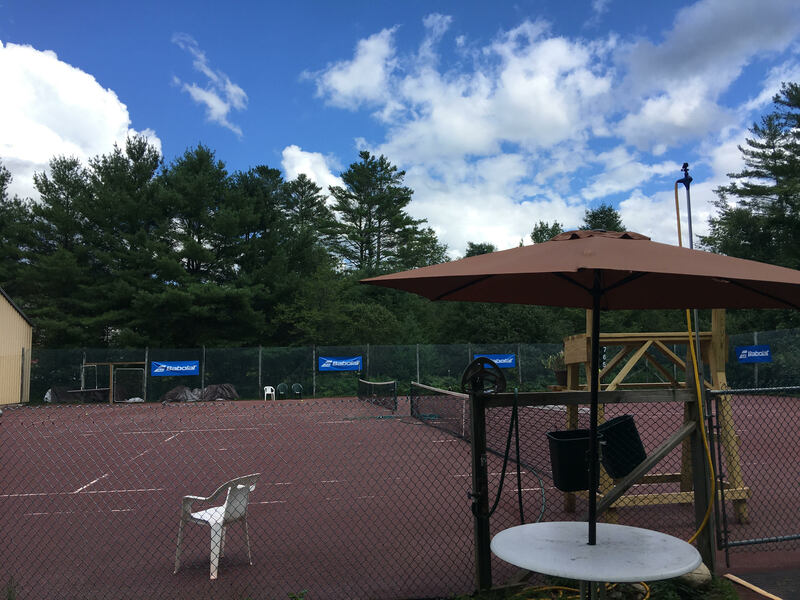 Our high performance summer camp at CLTA draws in players from around the world and many are onsite and enter the tournament, along with juniors from around New England and Eastern sections. This is a Verified UTR event and will officially count towards the player’s Verified UTR. This is the season ending championship at CLTA, with big local crowds, tv coverage, ball kids and umpire chaired matches. 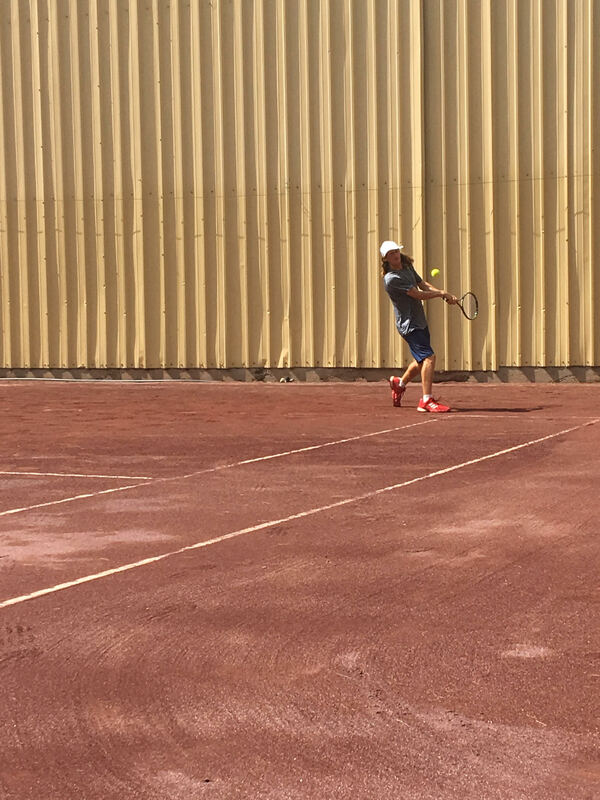 Come experience what it’s like to play on European style red clay against strong opponents in a professional atmosphere! All matches allow coaching according to UTR regulations and are carefully observed by staff and the tournament and club owner to ensure fair play. Boys and girls of all ages and UTR level encouraged to apply. This is a co-ed leveled event based on UTR. T-shirts, goodie bags, and prize giveaway will be offered to all participants! Free BBQ and community cookout for all guests and players featuring live music from local band! 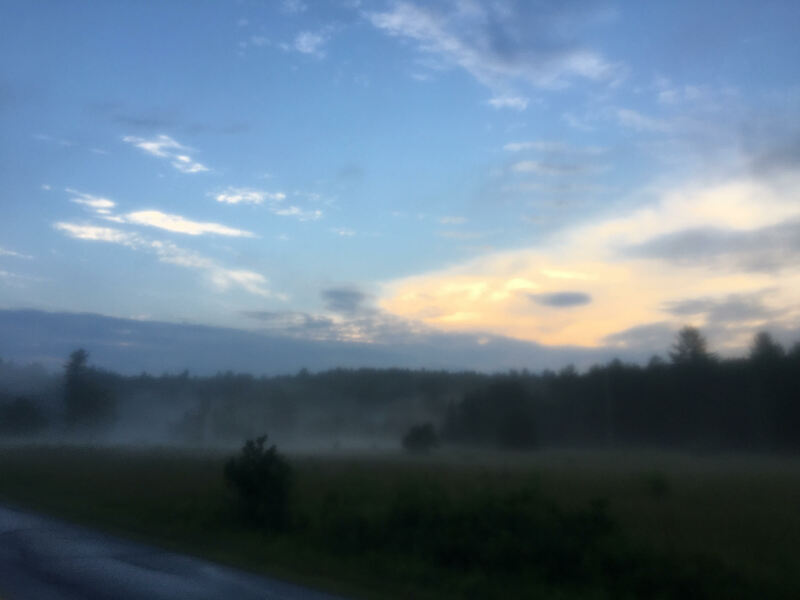 Come experience the majestic beauty of the Vermont green mountains. The club is situated between three mountains in picturesque Londonderry, surrounding by postcard perfect landscapes. 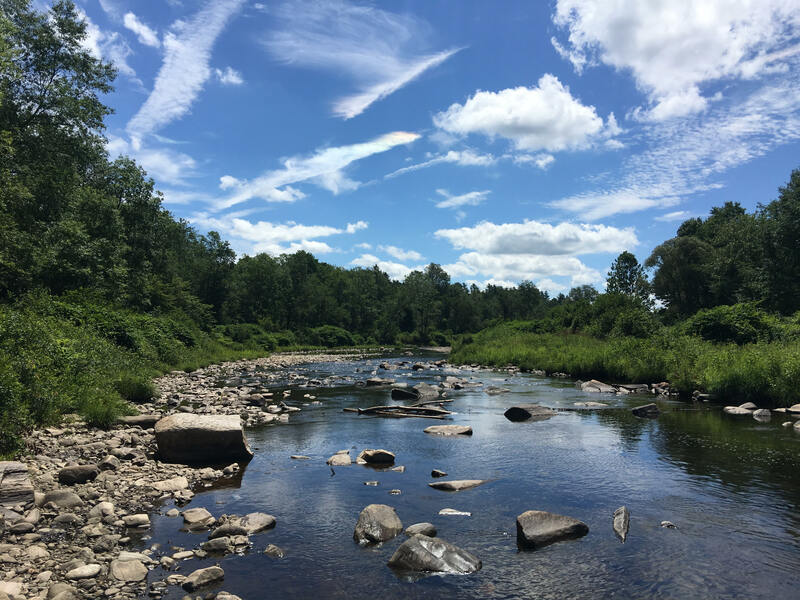 Swim in our river onsite! Walk our 15 acres of nature trails! Enjoy the peace and tranquility of Vermont while your player competes. Bring the whole family and make a mini vacation. There are many awesome excursions nearby including quaint villages and charming shops and restaurants. Historic Manchester is only 20 minutes from the club. Visit the animals at Taylor Family Farm, TaylorFarmVermont.com, grab a homemade treat at Grandma Miller’s Pies, GrandmaMillers.com, and enjoy the sundry outdoor activities Vermont has to offer in the summer. Hike, bike, ride, swim, and explore! Lodging is plentiful with many options from Airbnb to luxury resorts to inexpensive hotels. The official tournament hotel is Upper Pass Lodge. Upperpasslodge.com. Contact Chris@ChrisLewit.com for more details. Visit ChrisLewit.com to learn more about CLTA and for the tournament Fact Sheet.